Social gaming is gaining ground both online and on mobile platforms. These are a new breed of game that have a strong focus on community and typically have a very close link to some kind of social networking site, like Facebook or Twitter. The vast number and variety of games in this genre belies the fact that social gaming is a relatively new trend. In a short amount of time, the genre has become a very promising market, with more than half of all social network users playing a social game of some kind. eMarketer, a leading marketing research firm, has released a new report concerning the growth and emerging trends seen in the social gaming sector. The report predicts that more than 141 million people in the U.S. alone will be playing social games of some kind by 2014. 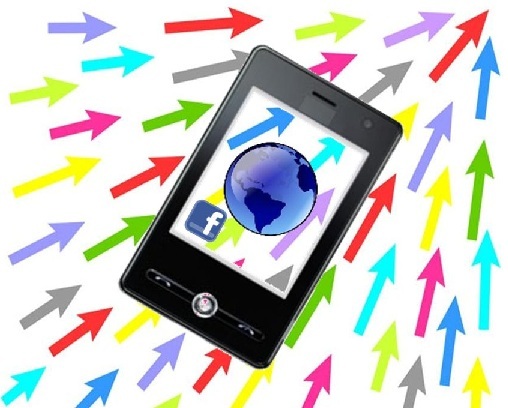 Another 101 million people are expected to play social games on their mobile devices over the coming years. The report also notes several trends concerning social gaming that may part of the reason this genre has become so popular with advertisers and not just consumers. The report notes that in-game advertisements are 100% viewable by gamers, making their exposure to these advertisements exceedingly high. Given the fact that many social games are designed to keep players engaged in the game itself for as long as possible, these advertisements have a high probability of interaction with consumers. Another aspect of social gaming that makes the sector attractive to advertisers is the fact that most social games are available on a wide variety of platforms. Mobile devices are not the only platforms that can play social games. Social gaming is on its way to becoming a massive and influential market. eMarketer suggests that social gaming will become a thriving enterprise in the coming years. Game developers have already put a strong emphasis on social games, but the appeal of this genre has not yet matched the allure of mobile gaming and other traditional focuses on the game industry as a whole.